Egypt's High Administrative Court upheld on Saturday a 2013 Administrative Court ruling banning the online video sharing platform YouTube for one month over the website’s refusal to remove a controversial anti-Islam film. 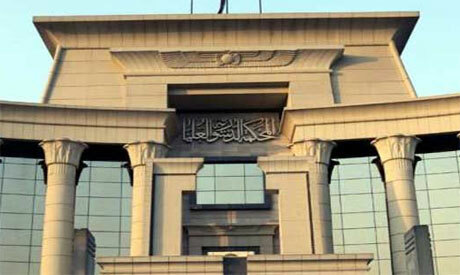 The NRTA said in its appeal that it would be difficult to ban the website in Egypt. The case dates back to September 2012, when lawyer Hamed Salem filed a lawsuit before the Administrative Court to ban YouTube in Egypt amid outrage and protests across the Muslim world over a film posted on the website titled ‘Innocence of Muslims,’ which mocked the Prophet Muhammad. YouTube refused to remove the film, prompting the Administrative Court to order the website banned for one month; the first ruling of its kind in the country. In March 2013, the Administrative Court accepted the appeal against the ban filed by the NRTA and the AFTE. Saturday’s High Administrative Court verdict cannot be appealed.